We read like a Jane Austen novel... except for the fact he's marrying someone else. 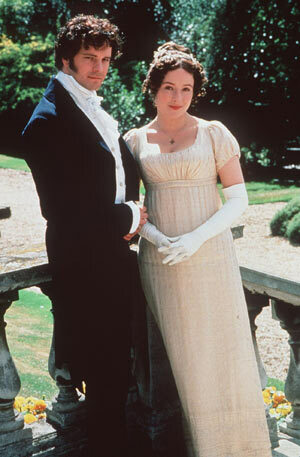 Greg and I did sound a lot like a Jane Austen novel — Mr. Darcy and Elizabeth Bennet, to be precise. A meeting that started with a snub. But eventually unavoidable interaction, blinding prejudice and wounded pride gave way to inescapable endearment and genuine affection. But 3 years after our romance began to bloom, Greg is a successful Boston-based consultant engaged to a lovely Harvard med student. Their professionally-photographed facebook engagement album makes me throw-up a little every time I look at it. It was Greg’s engagement album and the subsequent flashback to that remark from Dani that got me thinking: if Greg and I were Lizzy and Darcy, then for every relationship I’ve ever had, there is surely a corresponding fictional couple. It started online. Like Kathleen & Joe, we share a love of books, old and new. I’m the firey, independent shopkeeper. He’s the business man with a golden retriever and a hidden mushy side. Through emails, we slowly became trusted confidants. And then one day we met in Central Park. 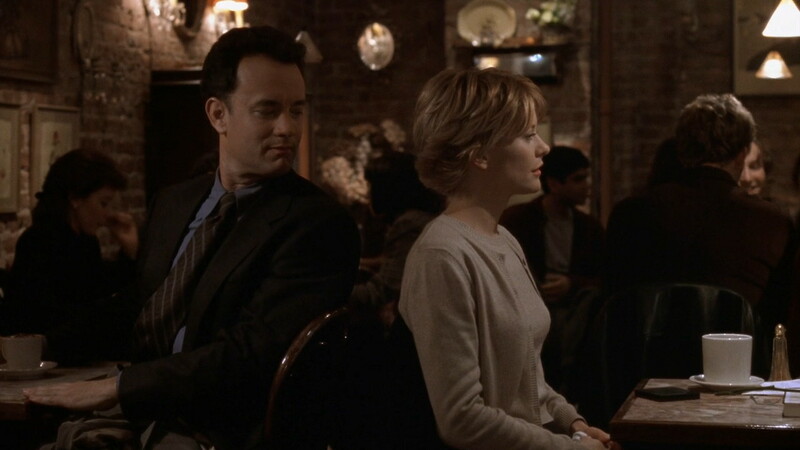 In the movie Kathleen and Joe were the total antithesis of each other outside their protective digital bubble, — he even put her out of business. Luckily, my Joe’s gallery won’t put mine out of business. He was the several years my senior high-rolling businessman with a predilection for runway models and a chronic commitment problem while I’m the curly-haired, fashion-focused relationship blogger. To my friends, he’s known as “My Favorite Mistake.” All signs pointed to a train wreck, and yet, we couldn’t resist each other. Unfortunately, much like Carrie and Big, neither one was very good at saying “no” to the other… even if he is a republican. Luckily, it didn’t take us 5 years to figure out we were a deadend. He laughed, and we continued to discuss plans for the redux version of an old collaboration. 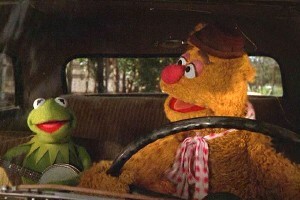 “If you’re Kermit, does that make me Fozzy?” I replied. Nick thinks Kate’s the best chef in town and is happy playing sous-chef to her executive chef. Their styles are somewhat conflicting, but their partnership is deliciously well-balanced perfection. All these critics agree -- The Social Network is a landmark film. Maybe I watched the wrong movie. My opinion of the movie has little to do with the fact that I was friends with Mark Zuckerberg in public school. We weren’t extremely close, but I knew him well enough that my mother was willing to make him the sole exception to the “No Dating Until You’re 18” rule (oh! Mothers and their power of foresight!). 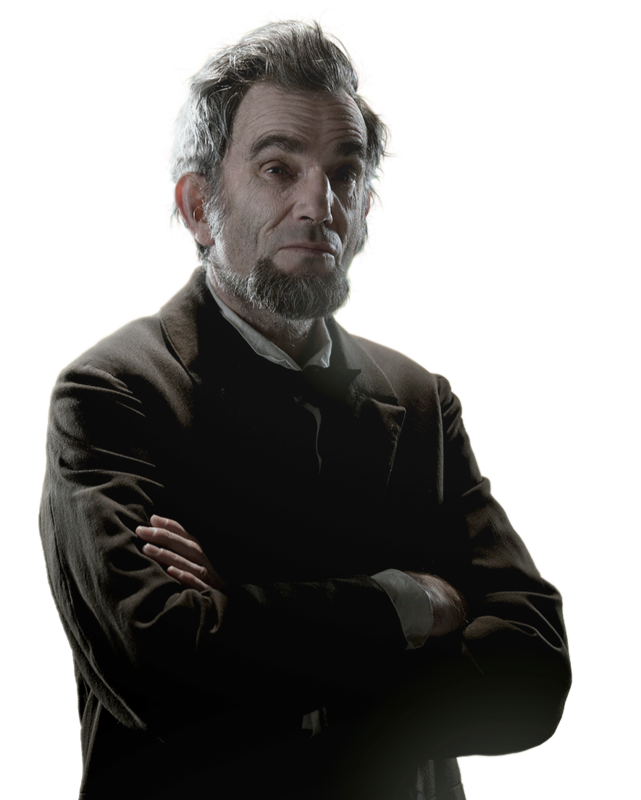 “The Social Network” is not a bad movie because it’s an inaccurate portrayal of one of the most enigmatic (and powerful) characters of our generation. It’s a bad movie because it’s superficial, boring, and disjointed. Our obsession with Facebook and its creator is a complicated one that dictates the way we respond to “The Social Network.” Until recently, Zuckerberg stayed out of the spotlight. When we did see him interviewed, he was reticent, brilliant but hard to relate to. The lawsuits attacking possible underhanded dealings threatened to take Facebook from us. We knew there were a few of them, but what were they about? And yet, while there were those who tried to halt its forward march, “to Facebook” became an action we can’t live without. We’re inclined to like “The Social Network” because as Facebook rapidly penetrated every click and every interaction, we craved a neat summary of how this idea born in a Harvard dorm room transformed into a global phenomenon — a phenomenon that has irrevocably changed the way people connect. In a world where getting their first determines "coolness," The Social Network is only cool because it told the facebook story first. We live in a world where getting there first is the principal criteria for “coolness,” the leading criteria for critical acclaim. The iPod will always trump other mp3 players because it got there first. “The Social Network” will always trump future Facebook or Mark Zuckerberg movies because it was the first to tell us the Facebook story. Stephen Holden of the NYTimes calls it “a once-in-a-generation movie,” and it is, simply because the next Facebook movie is another decade in the making. Facebook is an empowering platform that allows us to not only communicate, but to curate our lives. It enables us to pick and choose and update the details that shape the way we’re perceived by our peers. We have become objects in an online museum where our solo-exhibits change as frequently as we choose. Even if Facebook one day implodes, an unlikely event now that it’s so ingrained in our social and digital fabric, we will never revert to the old ways of locating, messaging, and digitally relating to people. That’s the true Oscar-caliber performance of Mark Zuckerberg’s social network. Sorkin’s and Fincher’s snooze fest pales in comparison. Of late, I’ve found a kindred spirit in Cinderella. Sure, I have neither an evil step-mother who locks me in an attic nor ugly step-sisters who steal my clothes and spill pizza grease on them, but I have my share of chores that keep me looking like I just rolled around in a cinder bin. Mornings are spent makeupless in old jeans and a t-shirt running errands for the family while my mother recovers from her recent hip replacement. I race through grocery stores, power-mop the kitchen floor, dust away the cobwebs from the corners of the living room, transfer the laundry from the hamper to the washing machines, groom the dogs, and put two meals on the table while prepping the third for my return at night. The projects I’m working on have me on call 24-7, and the majority of what I accomplish during the day is done between blackberry emails on the run and conference calls from my compact-SUV. At night, I’m “training” and if I’m lucky, home in my sweats by 10PM. In short, I’m like every other modern woman as she tries to make her way in life on her own two feet while contributing to her family’s overall well-being. There isn’t much in the way of glamor, but there isn’t much to complain about. On the console table near my front door sits an invitation to a charity ball. The event is being organized by a woman whose generosity, strength, and heart I greatly admire, and who has recently emerged as a fairy god-mother of sorts. A little bit of sparkle is something to look forward to, especially in the name of a good cause. 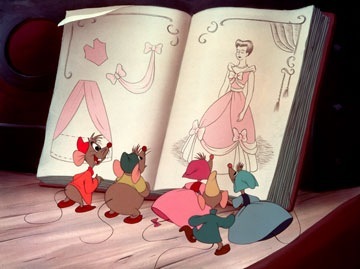 As for the Cinderella transformation, do you remember that scene in the Disney movie when all the worker mice team-up and create a ball-gown for Cinderella from scraps of material? Yea, I’ve got seamstress mice too. Rather than buy something new, my tailor is reviving a unique vintage piece. 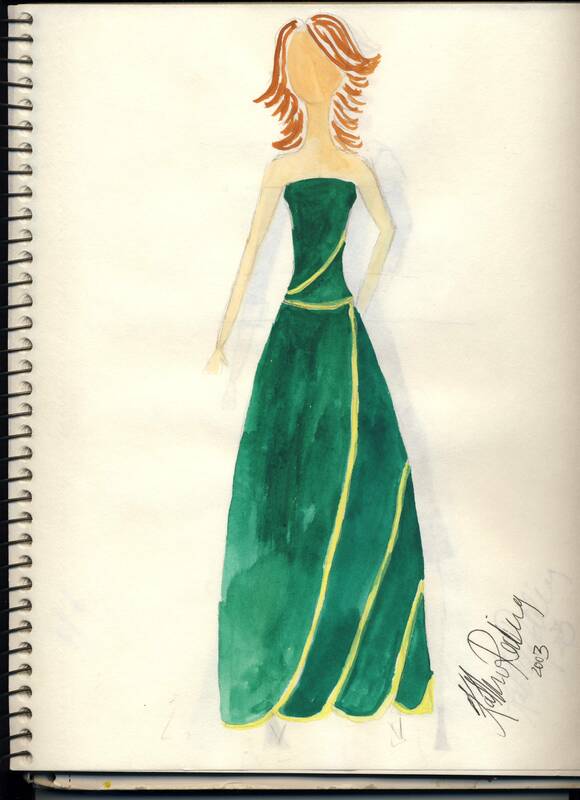 It is a recession after all, and I’m a big believer in “once couture, always couture.” A needle, some thread, a little bibbidi, bobbidi, boo, and I’m good to go. Hopefully, I won’t leave a Ferragamo behind on the dance floor. All these parallels got my friend Annie and I thinking: If the 21st century New Yorker edition of Cinderella looks like me, what would the some of the other princesses look like in today’s Grimm fairytale? Snow White shares a flat with 3 gay guys. In fact, all of her friends are handsome gay guys who take her shopping and tell her she’s fabulous and that they can’t live without her. She stopped having girlfriends after her jealous best friend slept with her boyfriend. Snow often eats indiscriminately and feels bad about it later when she’s passed out on her sofa in an apple-turnover-induced food coma.